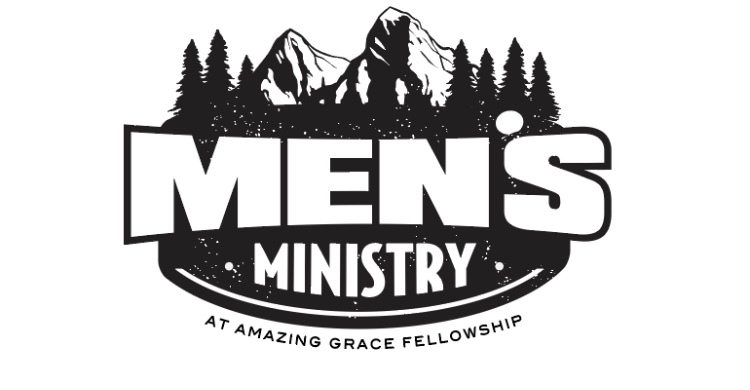 Calling all men! Join us monthly on the second Saturday of every month* (September – May) at 8:00 AM in the Fellowship Wing for delicious food, a Word from the Lord and a time of fellowship. *February’s Men’s Breakfast will be replaced by the Couple’s Breakfast, and the time will be adjusted from 8:00 AM to 9:00 AM.